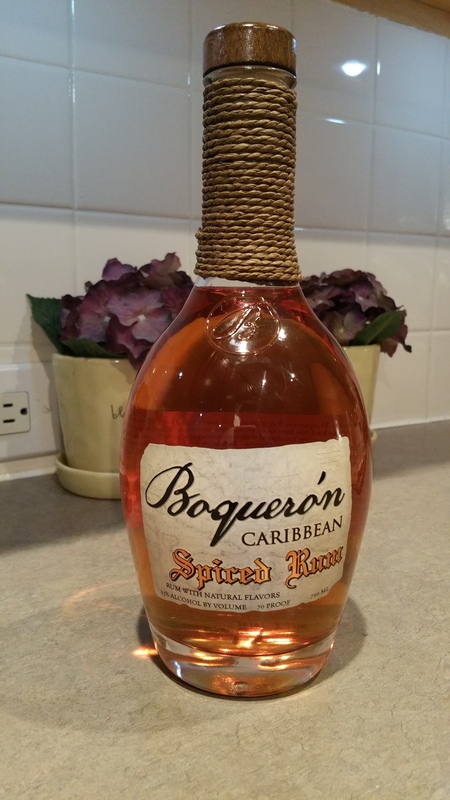 Have you found an online vendor selling Boquerón Spiced? For those that hate the strange spiced taste of Kilo Kai rums, you can avoid this one as well. I can't pinpoint what the flavors are, but they are nothing at all like what I have gotten used to. For a further explanation on this brand of rums, see my review for their coconut rum. If you like the Captain, you'll love this. Smells of vanilla and cinnamon. A little oily and sweet, it's kind of creamy when tried neat. Added to a coke, it's wonderful!